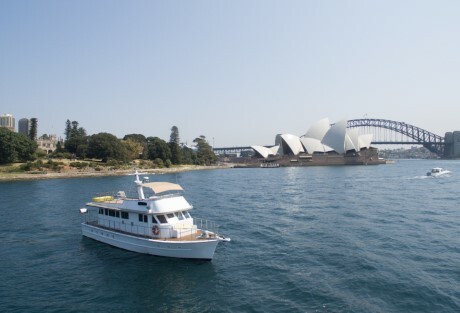 "Our cruise on the gorgeous Obsession allowed us to totally unwind and soak up the beautiful harbour atmosphere. 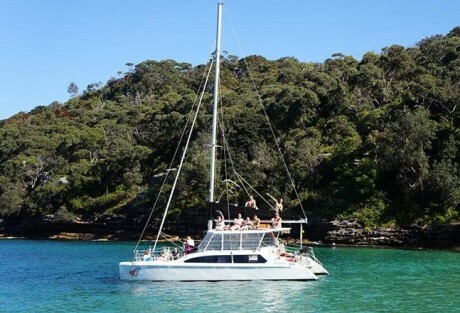 Hos and Fiona were so hospitable an..."
"Loads of fun in the sun with your best friends or family. 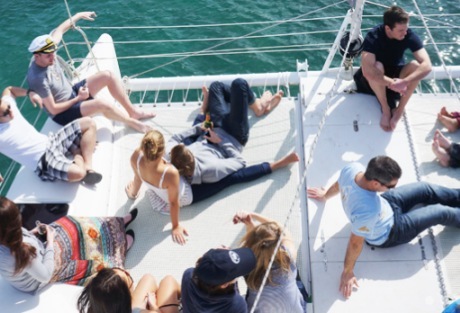 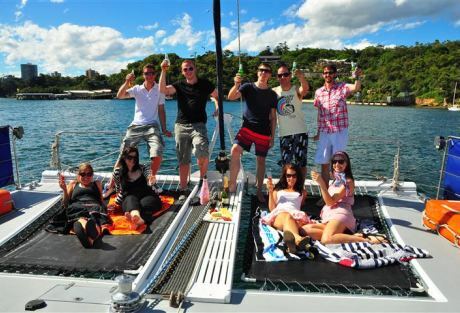 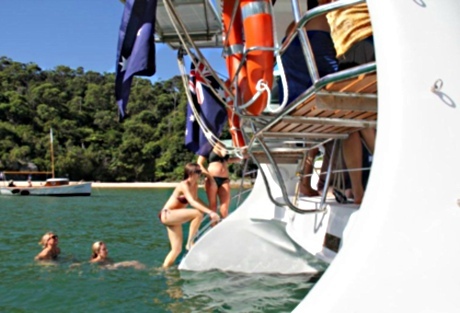 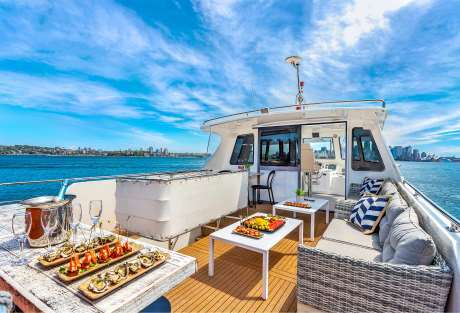 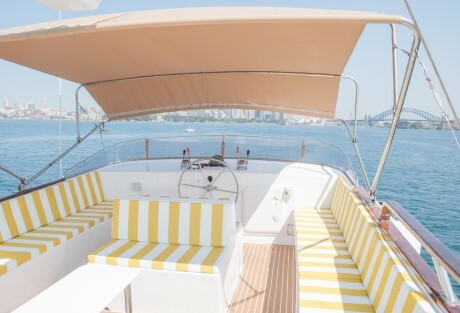 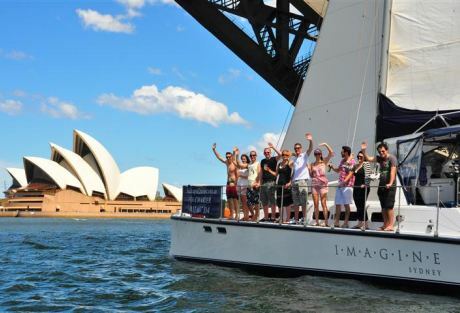 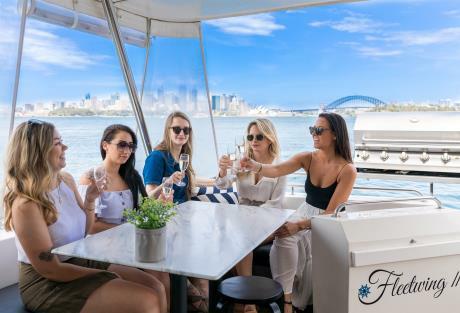 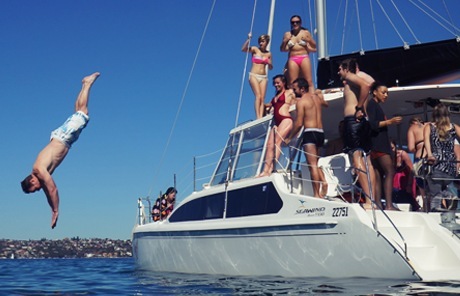 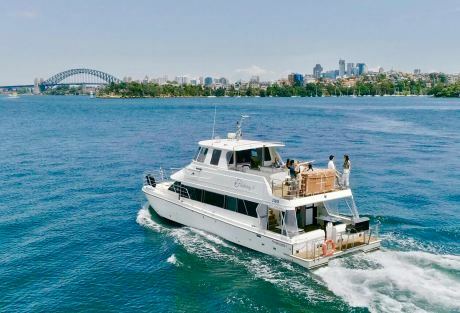 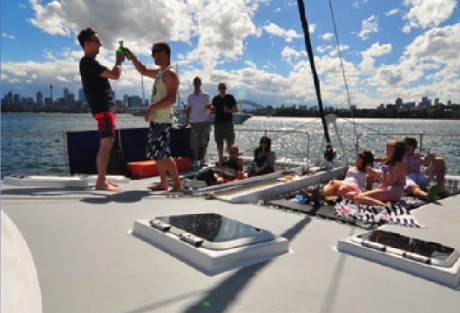 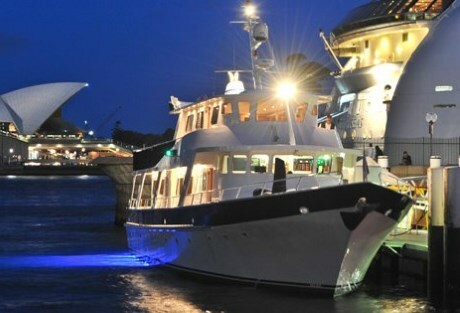 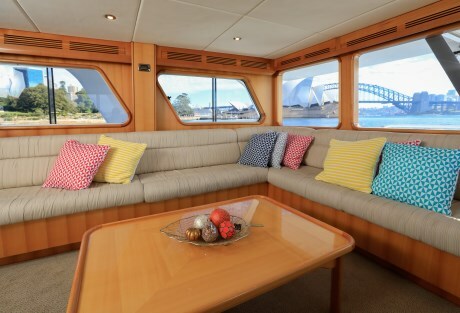 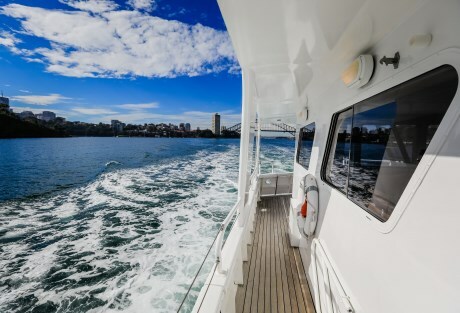 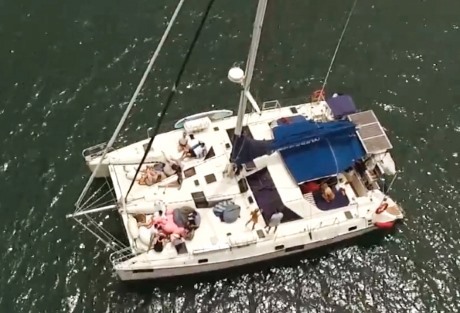 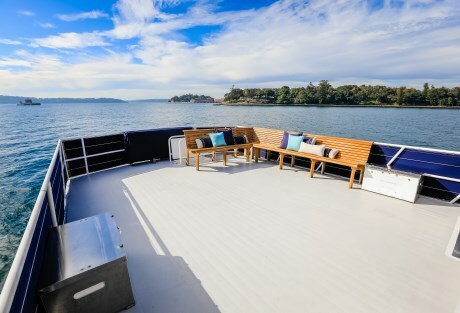 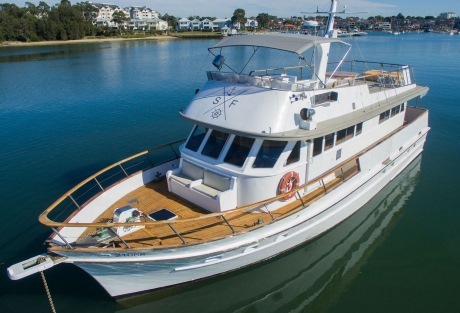 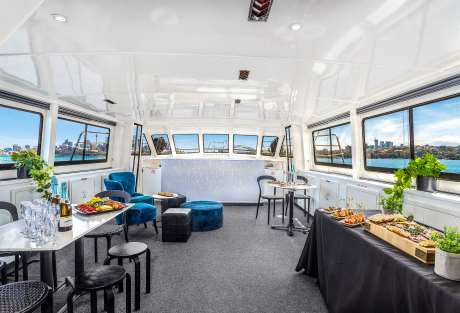 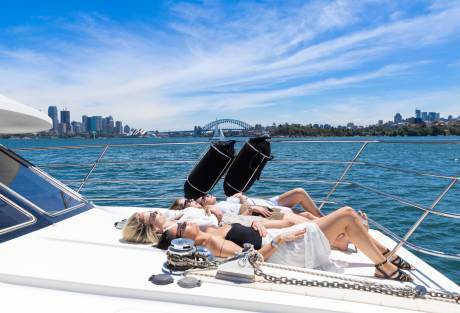 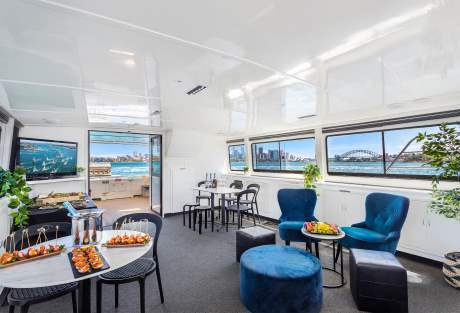 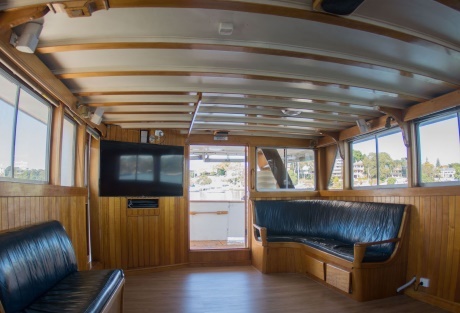 Drink eat and swim on our stunning harbour with the help of boat hire Sydney and their cr..."
"I organised my sisters hens day through BHS, I had looked into a few other cruise companies, but BHS was by far the most accommodating. 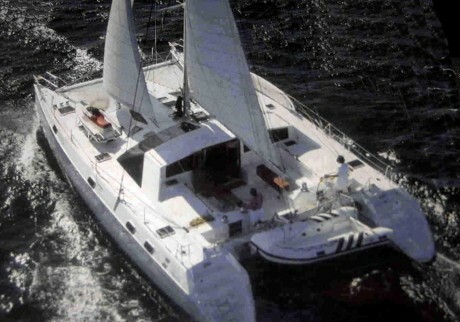 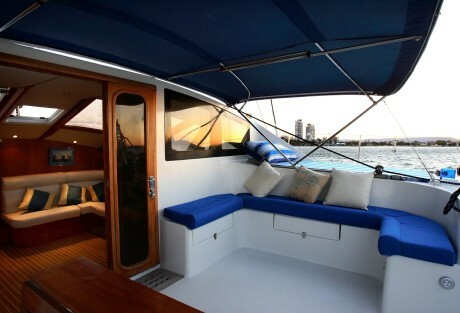 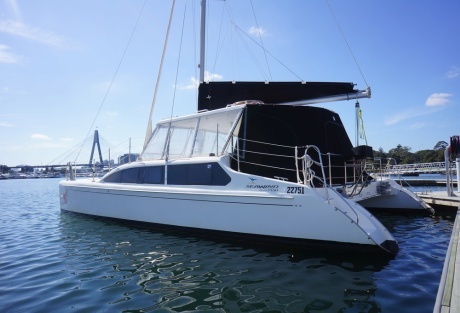 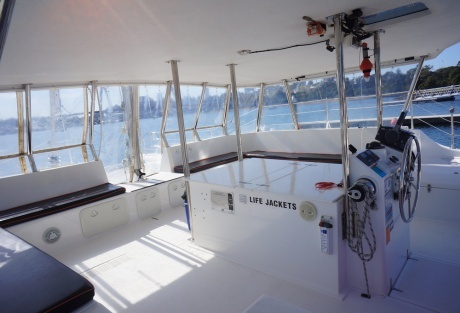 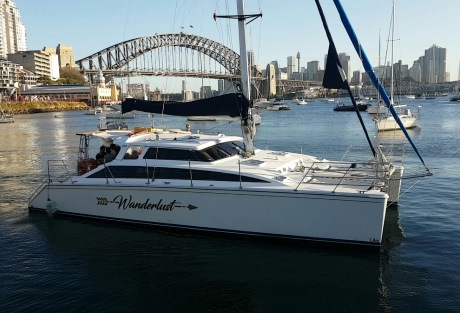 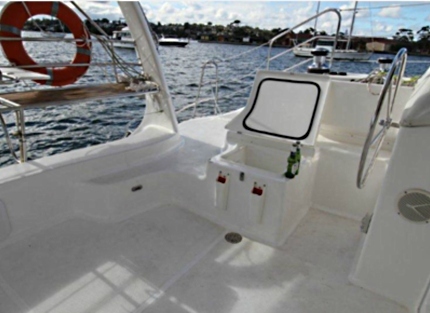 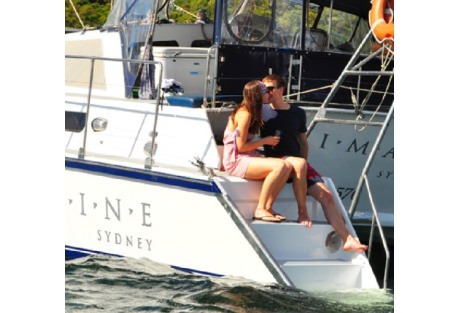 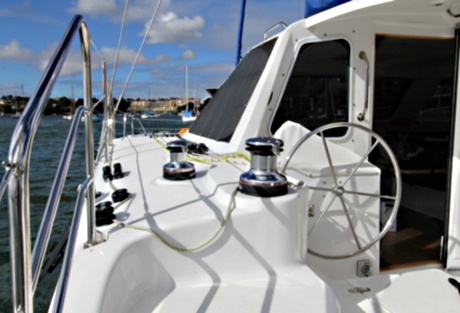 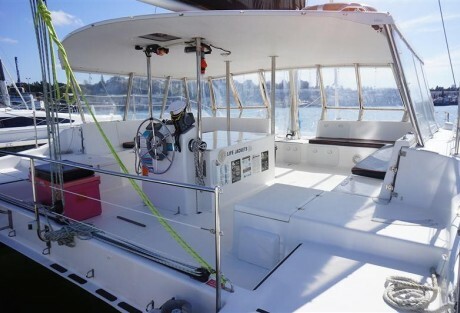 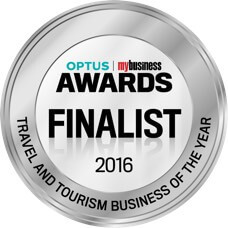 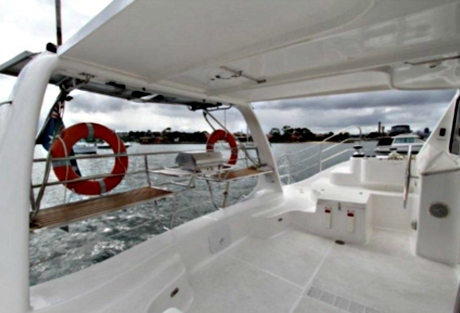 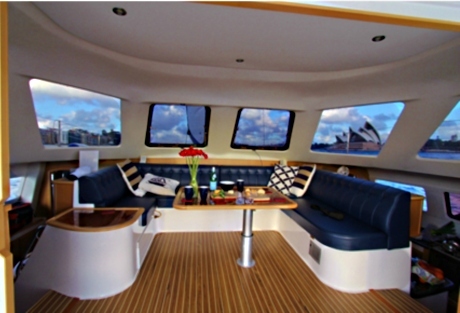 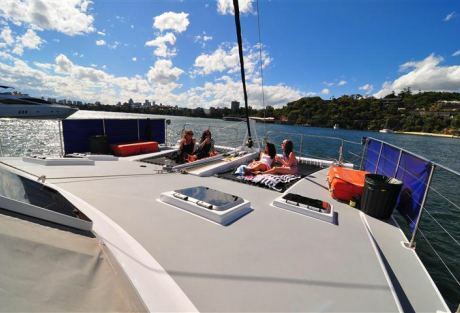 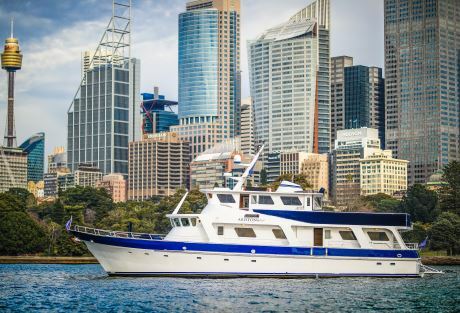 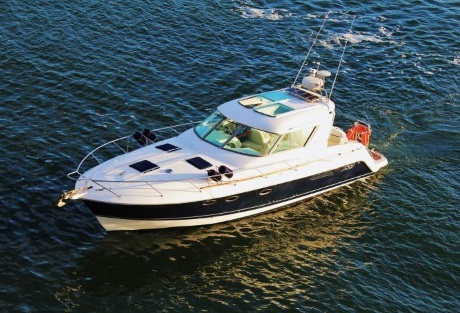 Every singl..."
"It was an amazing experience I've used Boat Hire Sydney twice so far and I was never let down. 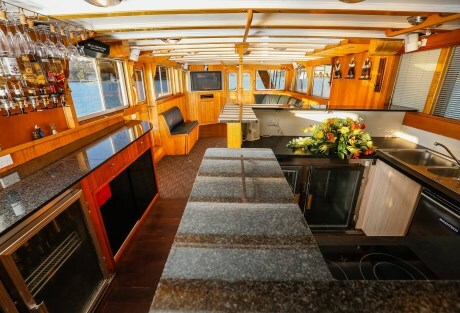 Customer service is absolutely amazing and the skipp..."
"An amazing day on the harbour, accompanied by a brilliant and helpful crew. 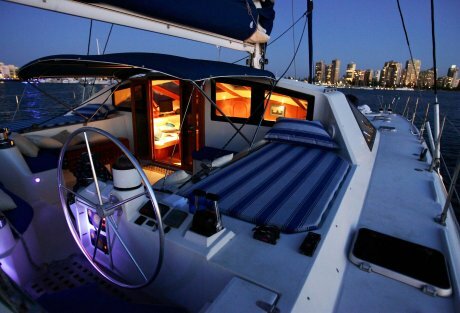 Highly recommend! " 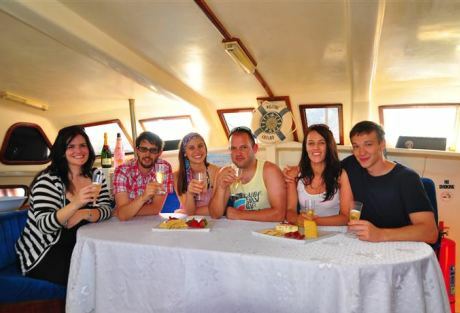 "My sister inlaws hens went without a hitch thanks to your amazing staff! 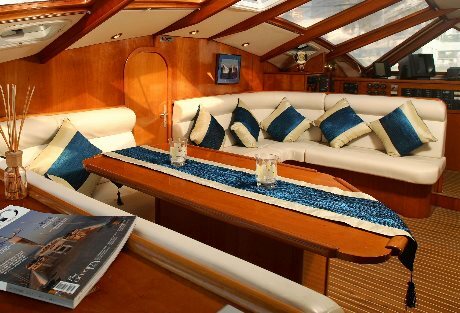 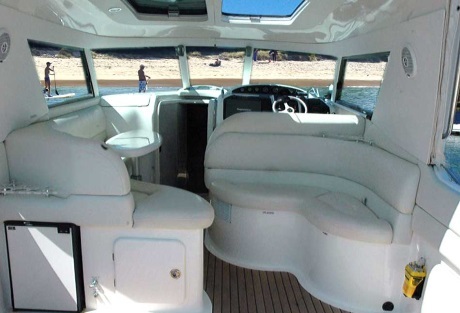 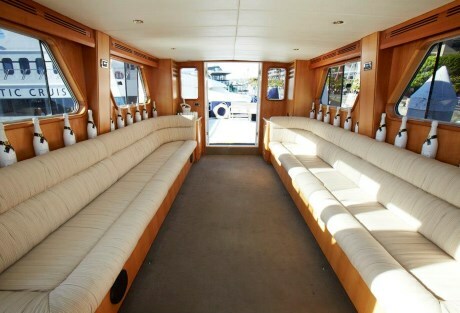 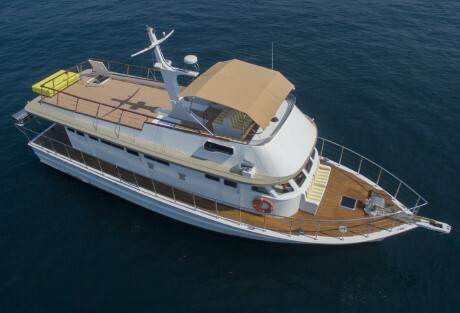 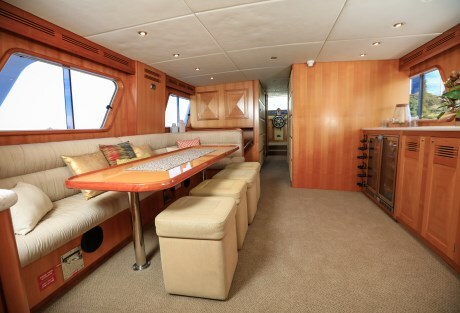 The boat was second to none - immaculate and luxury. 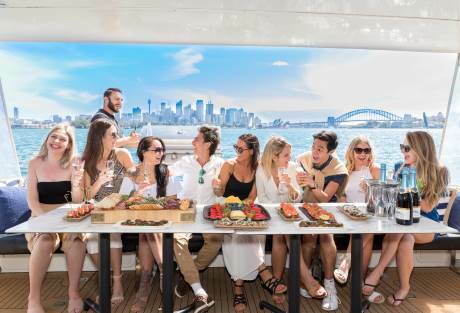 All of the guests are..."